HOORAH! 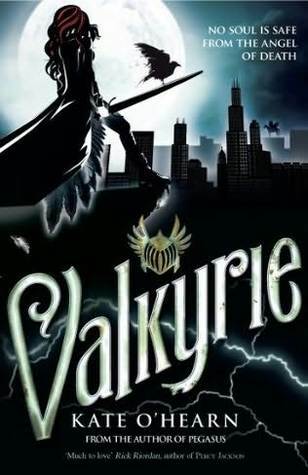 Another Valkyrie focused norse fantasy novel to join the ranks of my favourite authors alongside Tee G Ayer, Ingrid Paulson, Greg Van Eekhout and Mark Neumayer. And this is aimed at the under 15s so is great for showing young readers that Vikings were an awful lot more than a murderous pillaging mob - well, their mythology wasn't so blood thirsty hehehe. Click on the jazzy cover image to see my full review at my Valhalla of Viking fiction at FantasyGuide.com.